In the northeast of the Porto Metropolitan Area, Ermesinde has swift transport links to the city by train or Metro. The Caide Marco, Braga and Guimarães commuter line all stop at Ermesinde’s station and will get you to the centre of Porto in under 20 minutes. 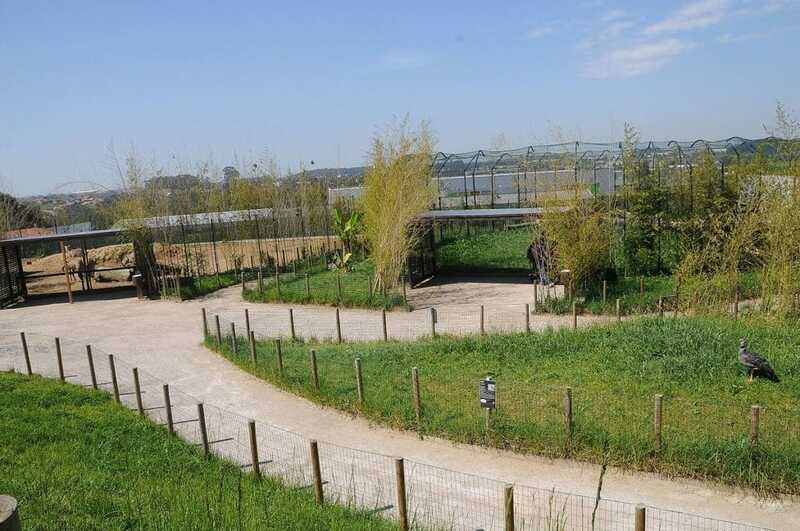 But if you want to see what these outskirts have to offer there’s enough to keep you going, from medieval churches, converted factories and industrial museums, to a zoo, adventure play park and other days out that kids are sure to be crazy for. Exploring Porto from this direction, you’ll come across some sights that other tourists might miss, hiding in quiet residential quarters. There’s a surprising choice of things to do around Ermesinde, but the star of the show will always be the city of Porto. It takes just 15 minutes on the commuter trains to get to the centre of this fabulous city. So at the drop of a hat you could be ambling along the dignified 18th-century squares and avenues (Praça da Liberdade), and admiring monuments like the postcard Torre dos Clérigos and the Cathedral. On your way down to the banks of the Douro there are churches glowing with gilded woodwork. like the Igreja dos Grillos, while the Palácio da Bolsa is an astounding 19th-century ode to several architectural movements at once. 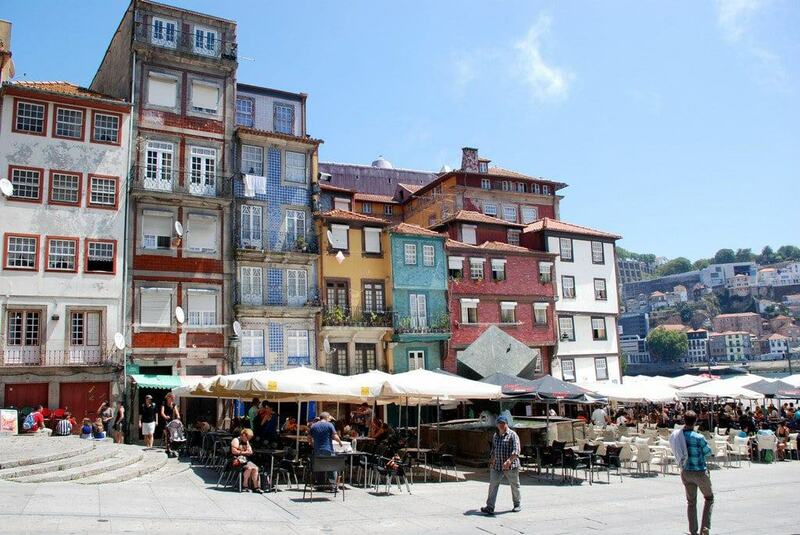 By the water, you can take in the fun and commotion of the Ribeira quarter and look across the distinguished port lodges perched on the steep south bank. 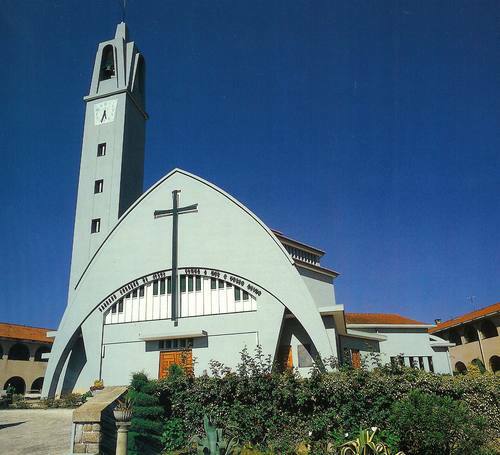 This modern church was built between 1957 and 1966 and is one of the most popular pilgrimage shrines in the region. This is because it holds the apparently incorrupt body of Sister Mary of the Divine Heart. She was a German nun, now beatified, who in 1898 successfully petitioned Pope Leo XIII to make the consecration of the entire world to the Sacred Heart of Jesus. Maybe the most striking landmark in Ermesinde is this cultural centre, which has been adapted from an old factory. 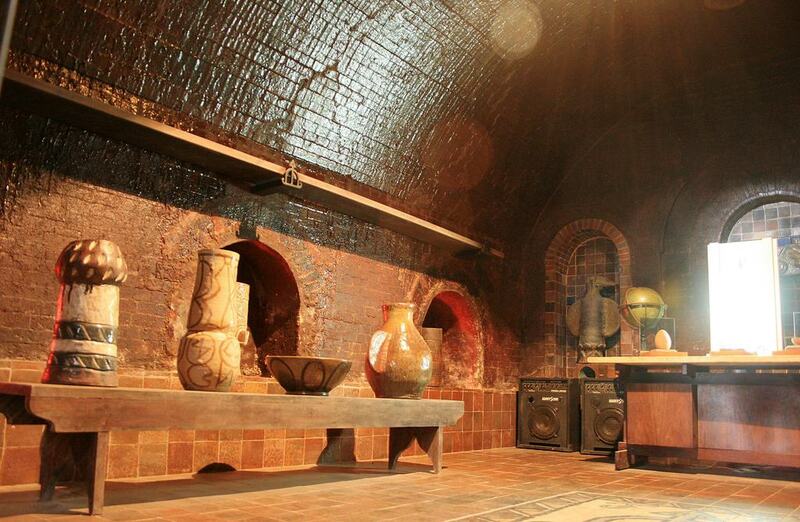 The “Fabrica da Telha” opened in 1910 and produced bricks and marselha-type tiles. By the 90s the space was abandoned and the factory falling apart before it was cleverly turned into a modern venue for exhibitions and shows. The auditorium has room for an audience of more than 300, and the entire complex lies in a landscaped park with an outdoor arena by a lake. But on a casual visit the best bit will be the Forno da Cerâmica, the factory’s ovens, which have been converted into a gallery. 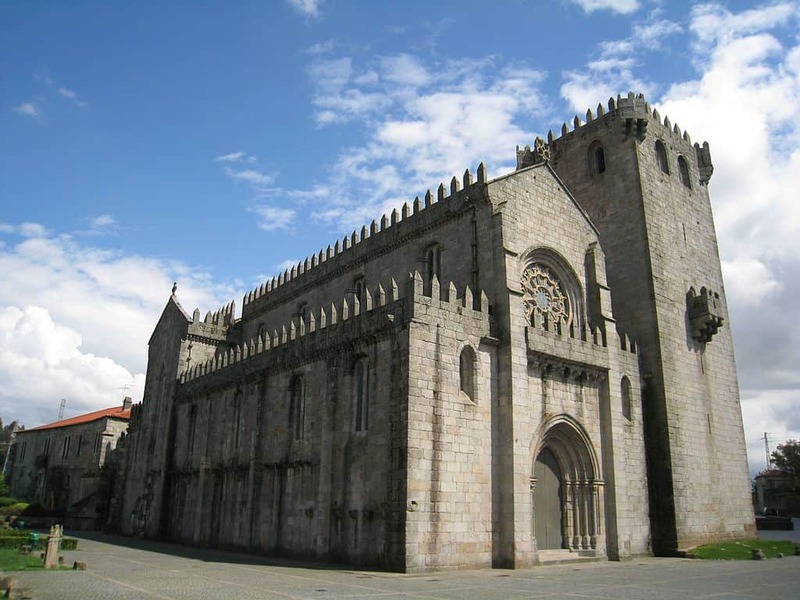 Five minutes away in Águas Santas is a church even older than Portugal as a nation, having been built in the early 1100s. It was founded by the Order of the Holy Sepulchre, and those who know where to look can detect lots of things that go back to its foundation. In the twin nave there are Romanesque capitals with foliate and bestial patterns. And out front the main portal has four layers of archivolts, which retain their 12th-century carvings. The churchyard is also a minor thrill for its five medieval sarcophagi, one clearly inscribed with a coat of arms and circular cross. Rebuilt in the 14th century by the Knights Hospitallers, this monastery has been the site of a religious building going back to the Romans. It’s a robust example of fortified religious architecture, with buttresses, merlons capping every wall, and an rugged-looking square granite tower equipped with turrets and arrow loops. If you’re inspired by medieval architecture you can occupy yourself working out which elements here are Romanesque and which are Gothic. Seek out the 16th-century Manueline carvings by the 16th-century sculptor Diogo Pires, o Moço, on the baptismal font and the tomb of Frei João Coelho. 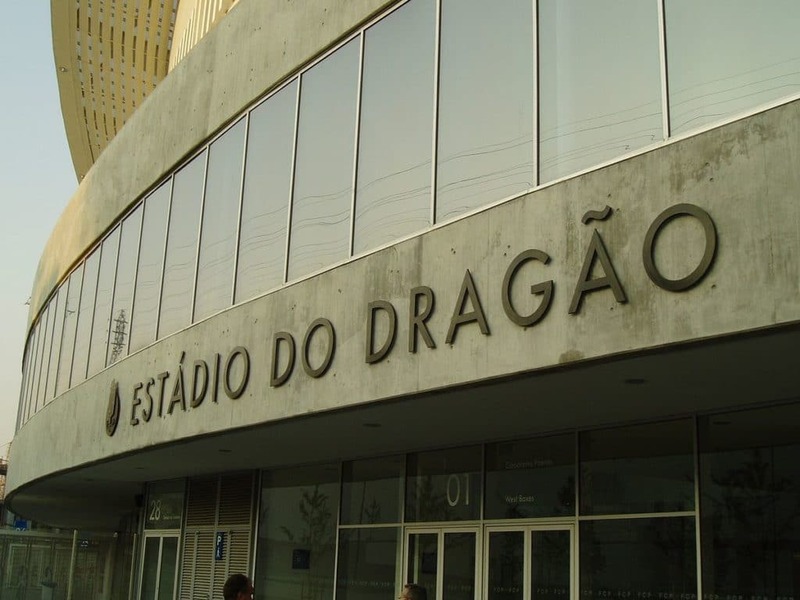 Ten minutes down the A4 is the home stadium of one of Portugal’s “Big Three” football clubs. FC Porto are the second most successful team in Portuguese history, and play at the 50,000-seater Estádio do Dragão, which was built for Euro 2004. Show up during the week for a combined stadium tour and museum visit. It’s a spectacular arena, and you’ll see the club’s trove of silverware and get to know some of the greats of years gone by, like the European Cup-winners João Pinto and Deco. Matches rarely sell out in the regular season, so you could make a match a spur of the moment evening out between August and May. 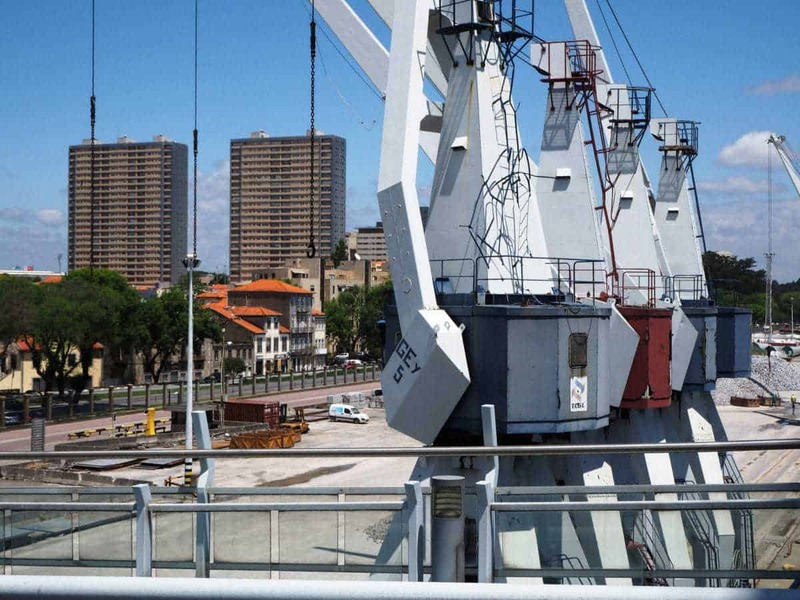 Heavy industry was a way of life on the east side of Porto until the middle of the 20th century. 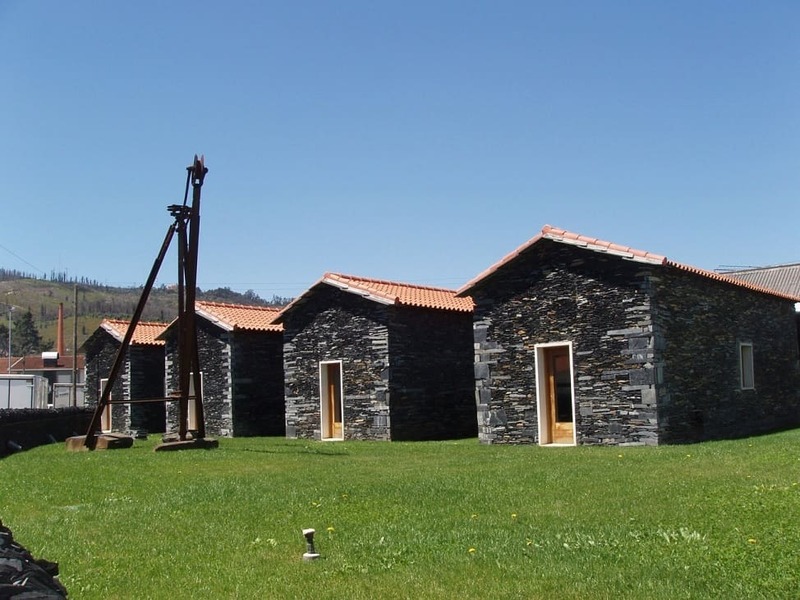 There’s a former coal mine and museum in São Pedro da Cova. In Valonga one of the main trades was slate mining, and the museum here offers a window into the life of a miner and his family. There are four historic houses on the site, each with dry stone slate walls. The most interesting of these buildings contains the former living quarters for miners, with kitchen and sleeping areas, as well as a workshop in which miners’ families would carve pencils from slate to boost families’ meagre incomes. One of Portugal’s most revered cultural figures from the 20th century spent the last 30 years of his life in a house close by. The multi-talented Abel Salazar was a noted biomedical scientist who then branched out to literature and Neo-Realist art. 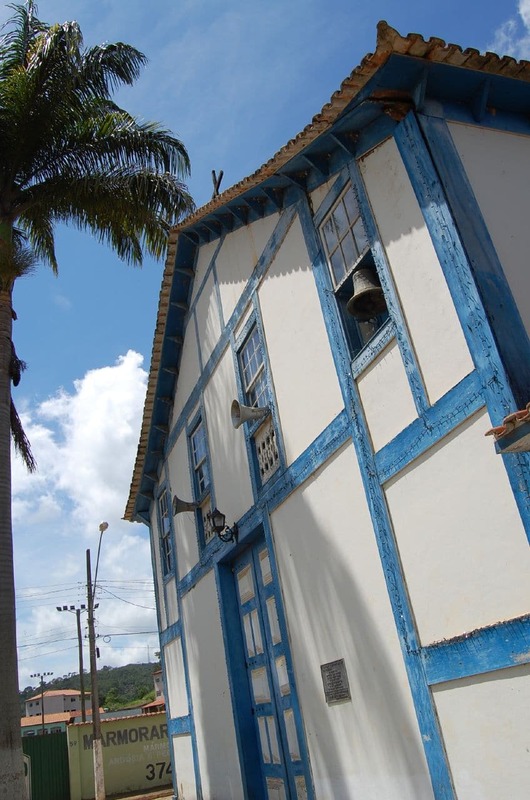 His house was opened as a museum in 1975 and has memorabilia from each of his vocations. His art, including illustration, oil paintings, sculpture and drawings, is on the walls. And on the first floor you can visit his living area, just as he left it in 1946. Upstairs his research equipment and papers are where they were 60 years ago. 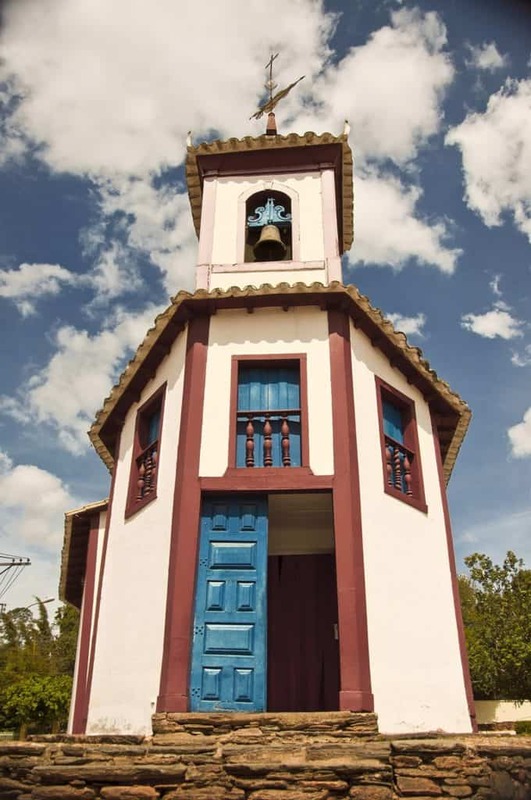 There’s a charming Baroque chapel on the edge of a forest, a couple of kilometres away in São Mamede. This was founded in the 17th century on the site of a Marian apparition, and was given a sumptuous redesign in the 18th century. At this time the frescos in the dome were painted, representing the Virgin Mary and scenes from the Passion. There’s a handsome old organ, added in 1740, and a bell-tower dating to 1747. Just ten minutes away if you can get the better of the traffic, Maia’s zoo is one for the youngsters. It proudly claims to have the largest reptile zone in Portugal, with caimans, all manner of snakes, iguanas, a variety of geckos and several different kinds of turtles and tortoises. These are some of the 600 inhabitants at the park from 200 species. Kids will also get within a few centimetres of venomous spiders, scorpions and piranhas. Make a note of the schedule because there are bird demonstrations with eagle owls, barn owls and African grey parrots, and a show featuring a sea lion. There’s nothing macabre about this beautiful cemetery on Porto’s eastern boundaries. You could get there in a few minutes on Line C of the Porto Metro (Green Line), or with the commuter train to Estação Campanhã. 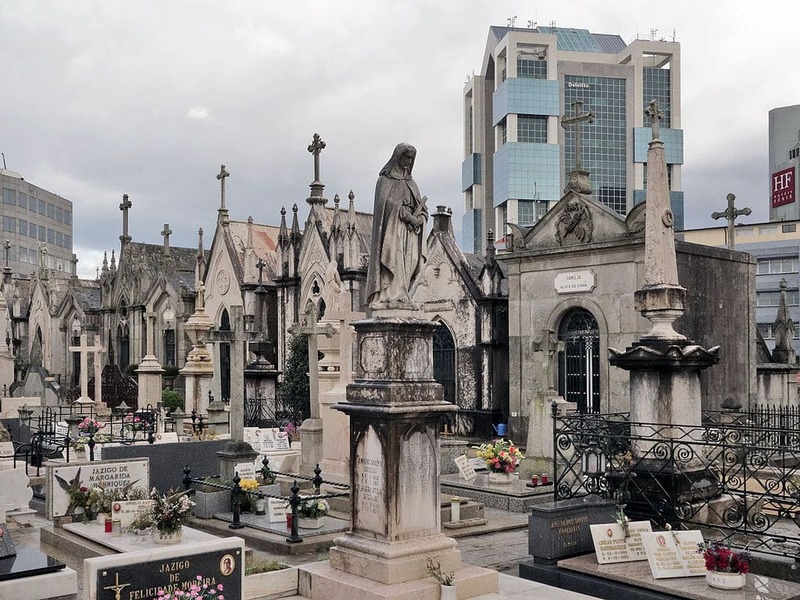 It was Porto’s first public cemetery, inaugurated in 1839 and with plots for some of the city’s wealthiest families. Amid the camellias, magnolias and cypress trees are statues, mausoleums, sepulchres and tombs of real artistic merit. One of the artists commissioned for these works was António Soares dos Reis, the 19th-century sculptor and namesake of Porto’s prestigious art museum. Whether you’re visiting with toddlers or pre-teens there are several attraction to keep younger family members entertained around Ermisinde. For the littlest ones you’ve got Funny City, an indoor soft play park set in a converted warehouse. Ermesinde also has its own mini golf centre, with 18 fun and challenging holes set in neatly tended gardens. Less than a kilometre away in Lipor is the Parque Aventura, an adventure playground of serious proportions, equipped with rope courses, slides, several climbing frames and its own small mini-golf course. Short but sweet, this celebration erupts in Porto on the night of June 23 (St John’s Eve). You have to get down to Praça da Ribeira by the water for dancing and a firework display at midnight. The whole night the sound of squeaks will fill their air, coming from people hitting strangers over the head with soft plastic mallets. Traditionally this was done with garlic flowers and you can still find lots of older people observing this ritual. The classic meal during the festivities is grilled sardines, which are cooked on massive smoking barbecues. The Fórum Cultural de Ermesinde is the stage for this annual event that is held over a weekend at the end of September. 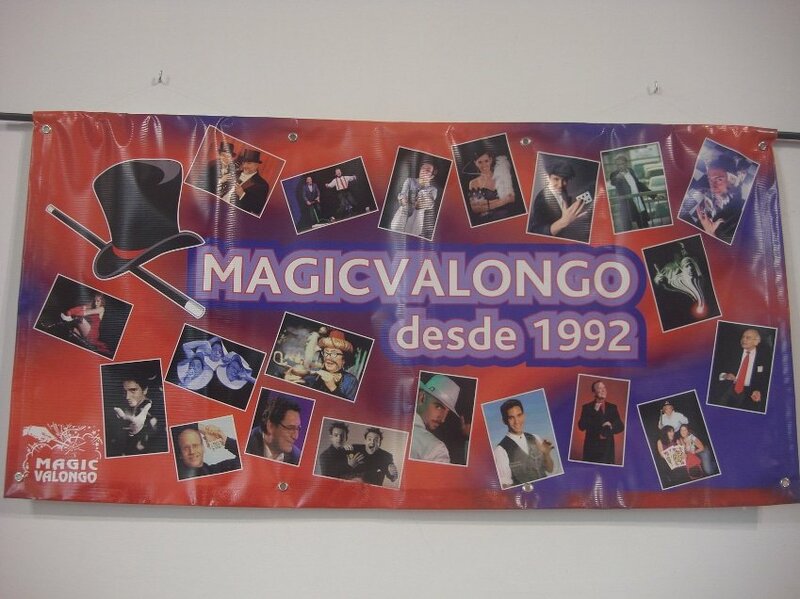 MagicValongo has been running since 1992 and every year invites some 200 Portuguese and international illusionists to show off their skills. The event is well-regarded in the magic community, and has earned the approval of the Fédération Internationale des Sociétés Magiques (FISM). If you’re in town for the event you can catch magic contests, galas with special guests, conferences and there are also spontaneous street shows in Valongo and Ermesinde. On sweltering summer days, the Atlantic Ocean might be calling your name. For cool waters and fresh breezes you can make the 15-minute drive across to the City of Matosinhos. There’s a vast, exposed beach that has the kind of waves that surfers love, and has recently gained the Blue Flag for its services and cleanliness. This is a major draw of course, but what attracts Porto residents in their droves is the seafood. Matosinhos has the top fish and seafood restaurants in the region, so if you’re up for grilled sardines, lobster, shrimp, crab, seafood rice, stews or the multitude of Portuguese cod preparations there’s only one place to go.